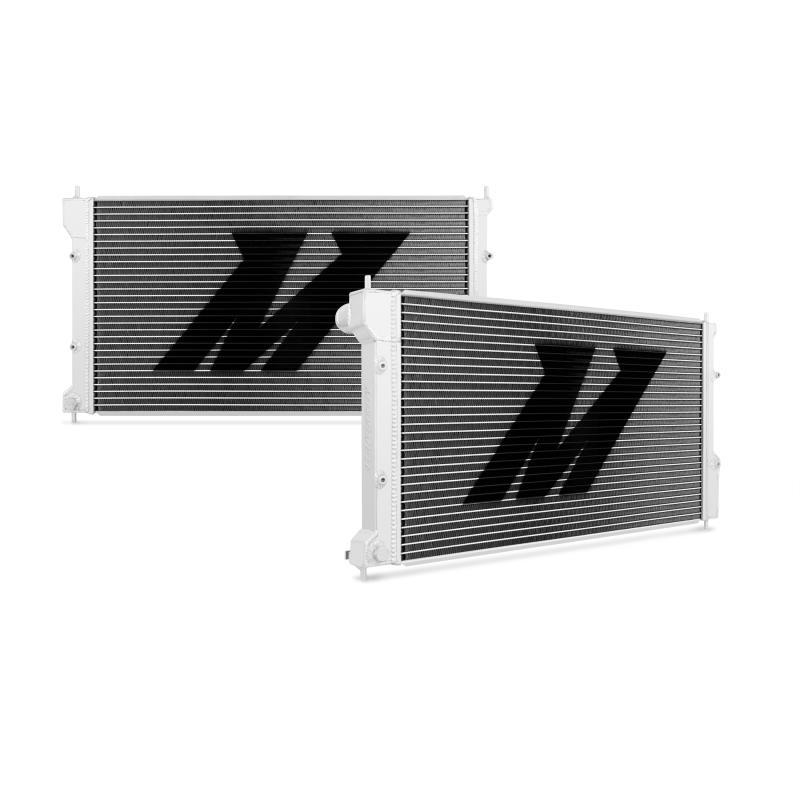 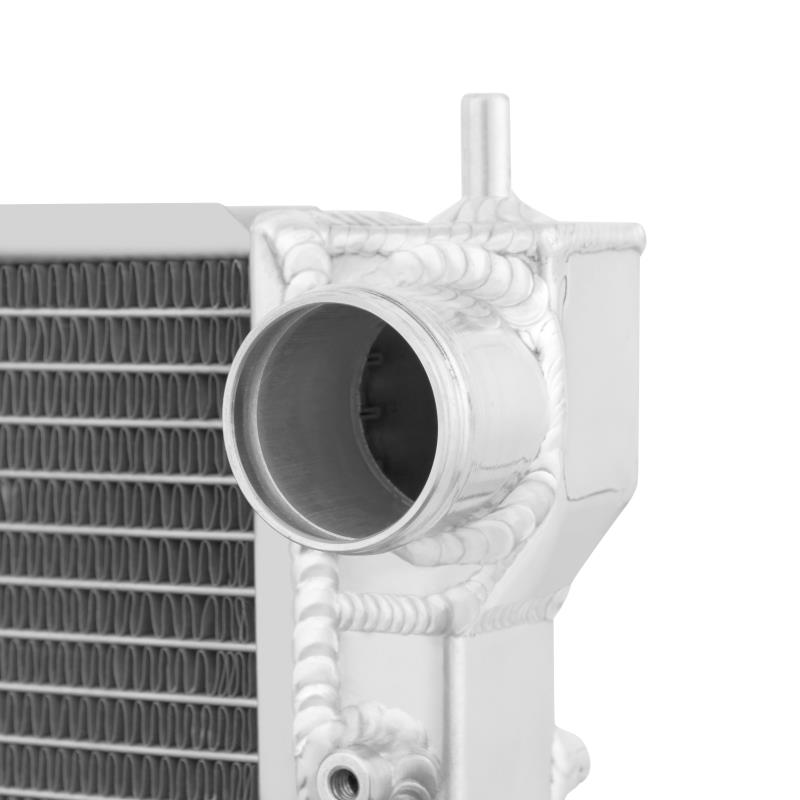 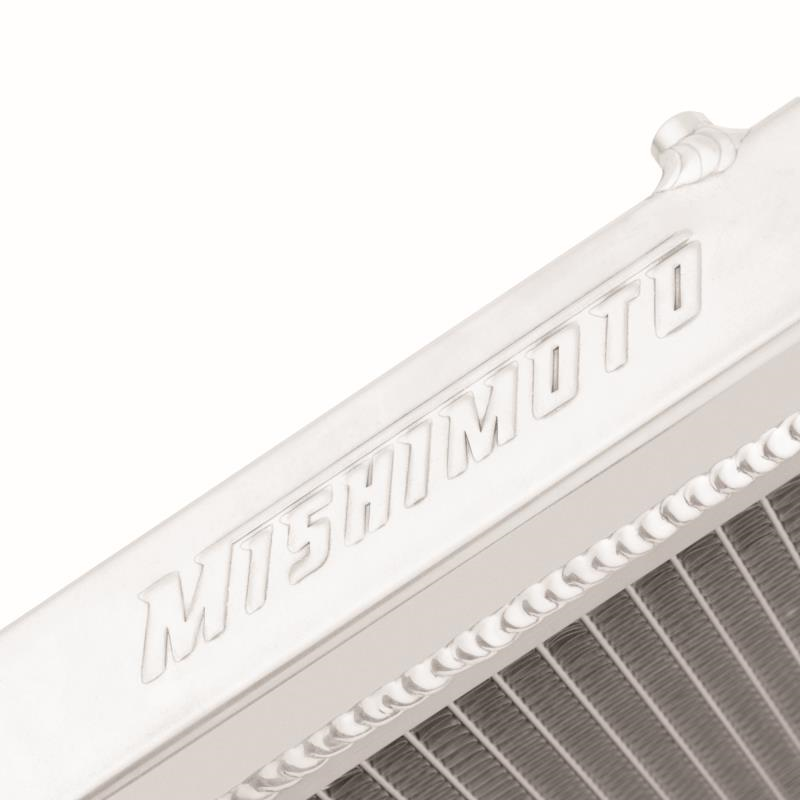 Every Mishimoto race aluminium radiator is designed and engineered to maximize cooling efficiency, boost engine functions, and most importantly, protect your car from overheating on and off the track. 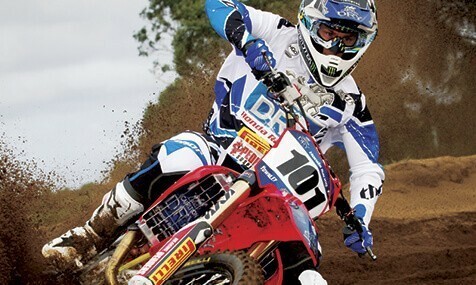 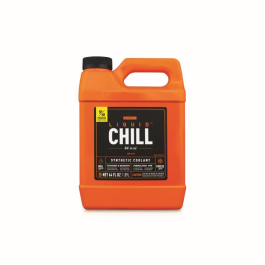 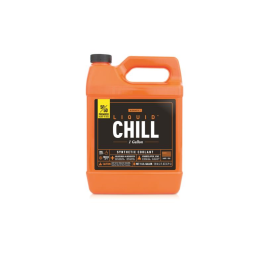 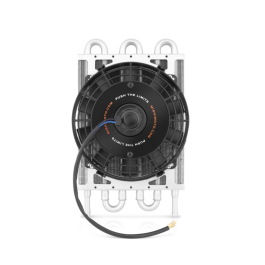 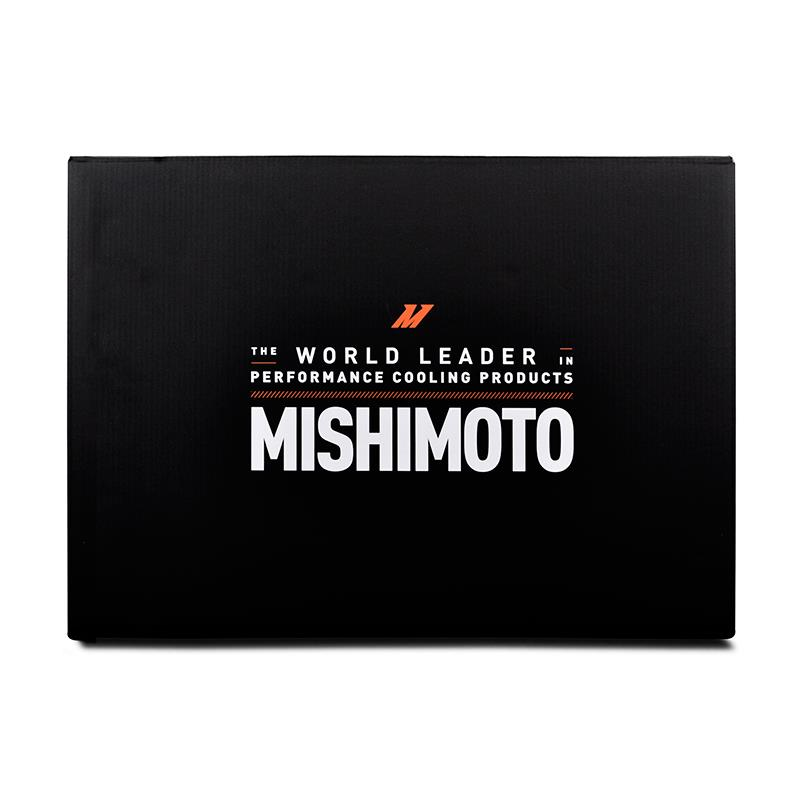 Lightweight, made from 100% brazed aluminium, and cast end tanks TIG-welded for increased durability, Mishimoto race radiators will enhance the overall performance of your engine. 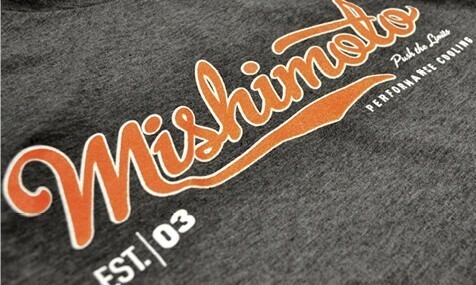 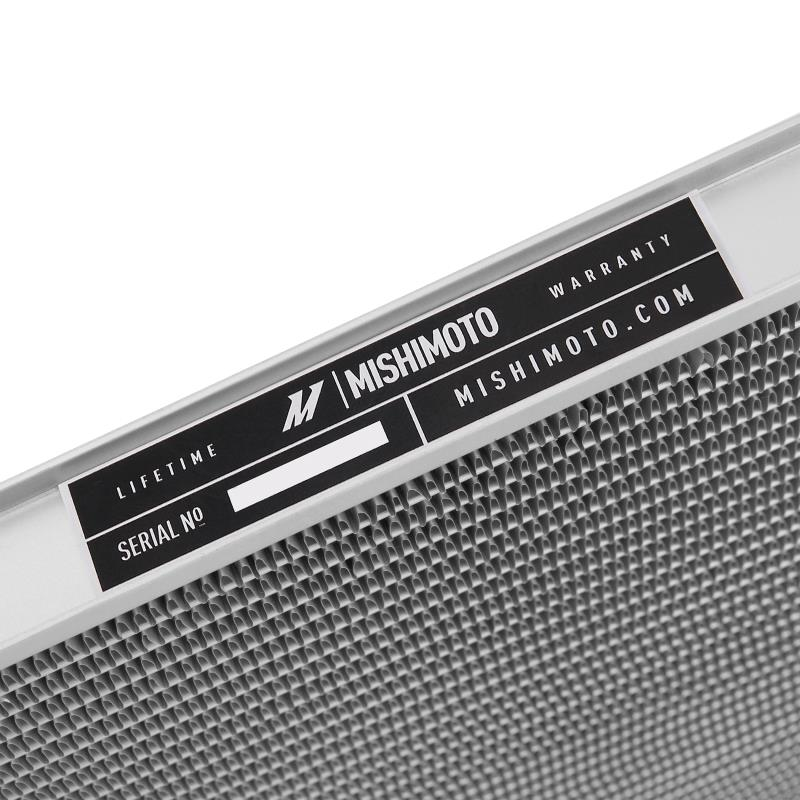 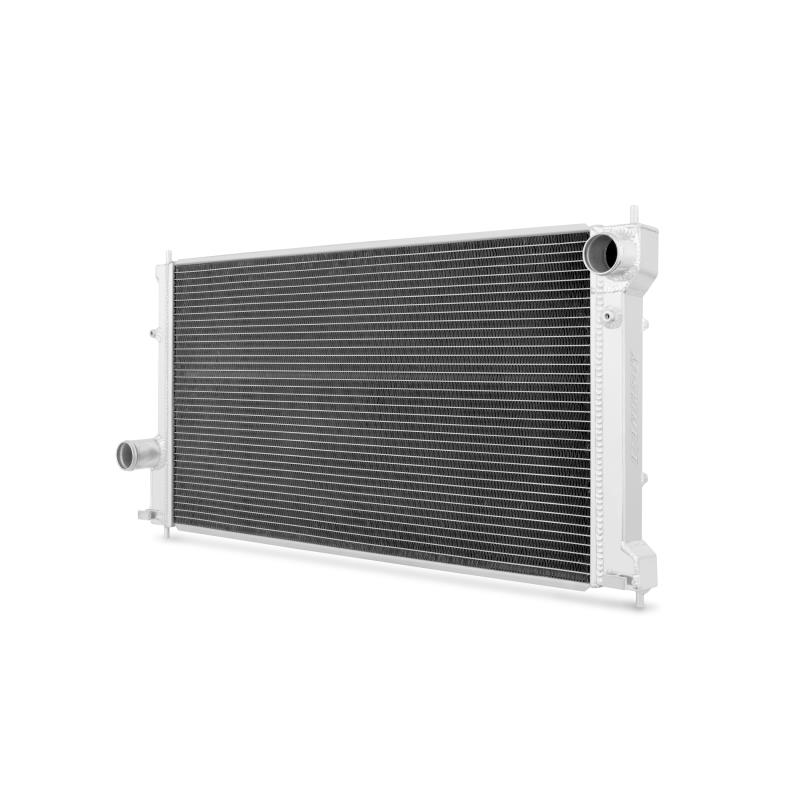 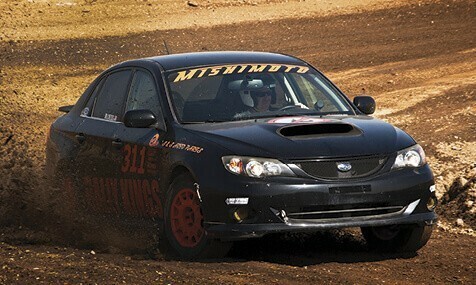 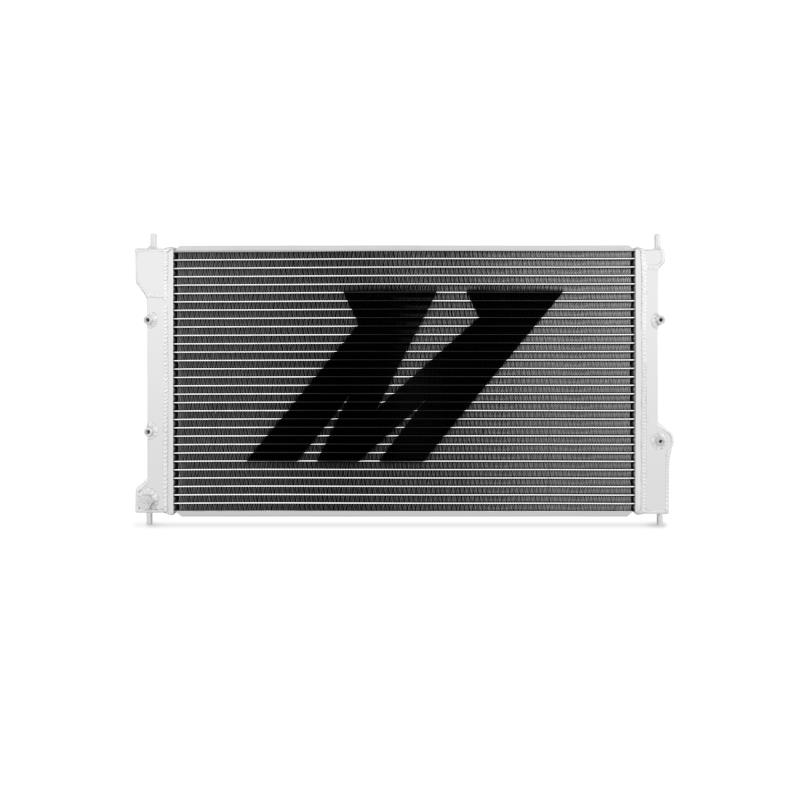 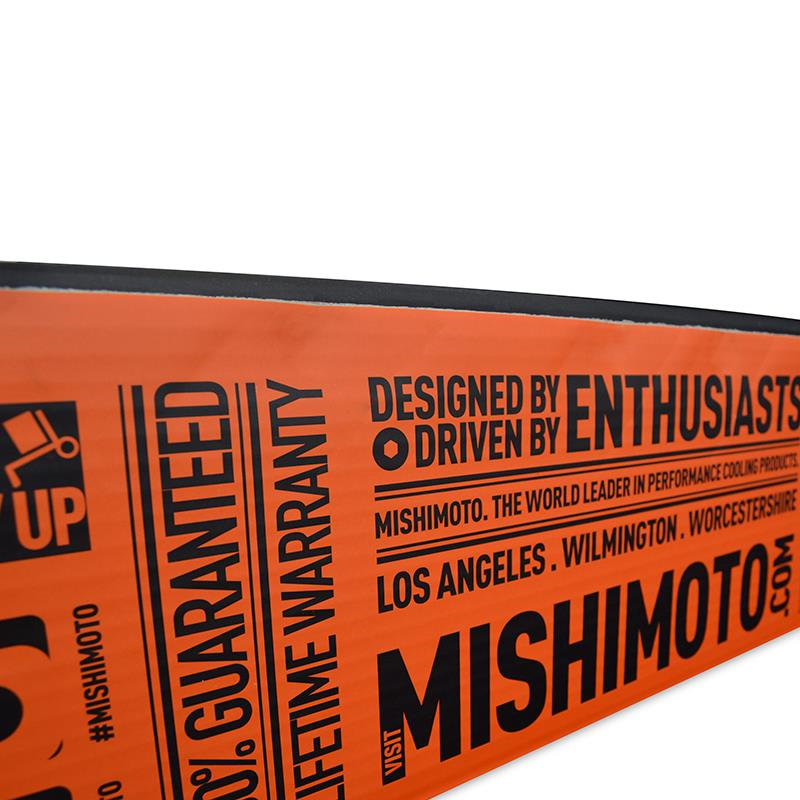 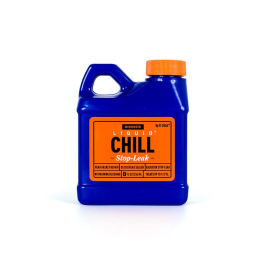 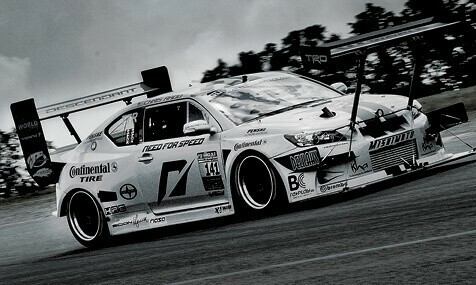 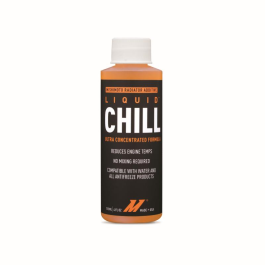 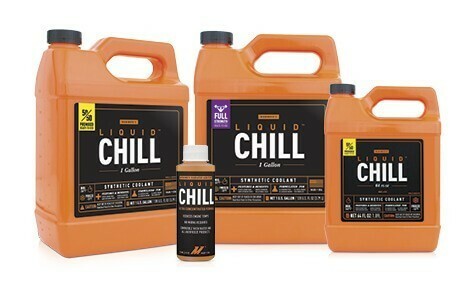 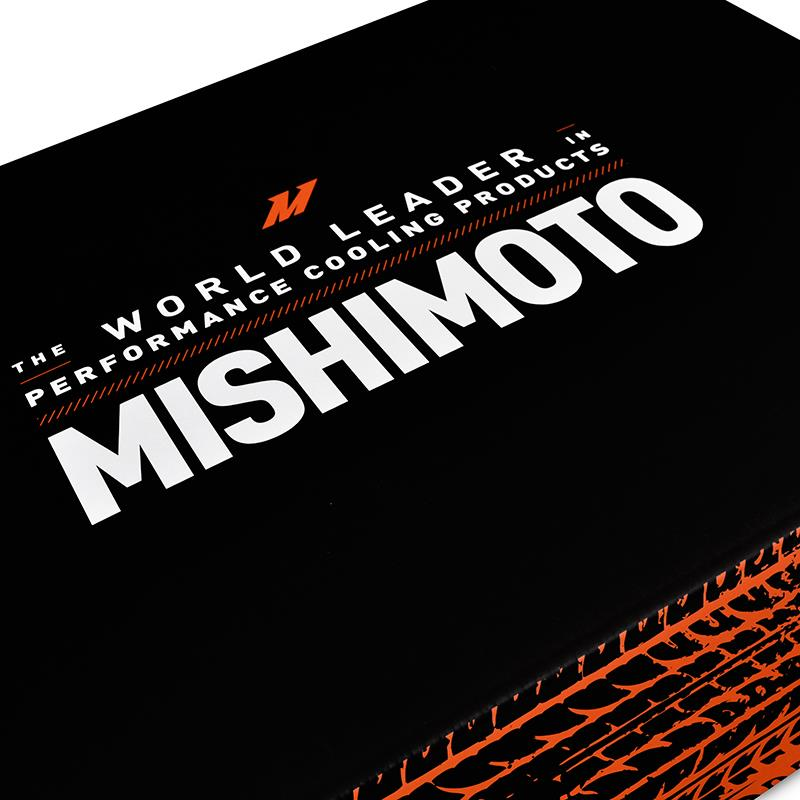 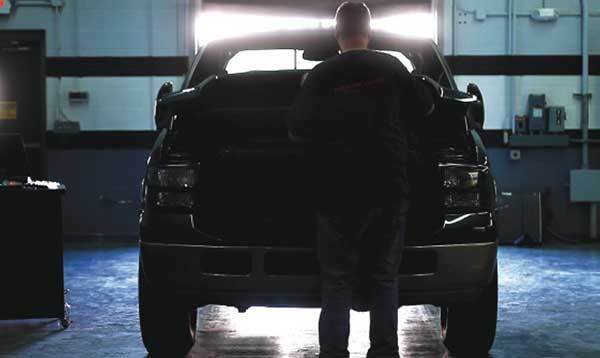 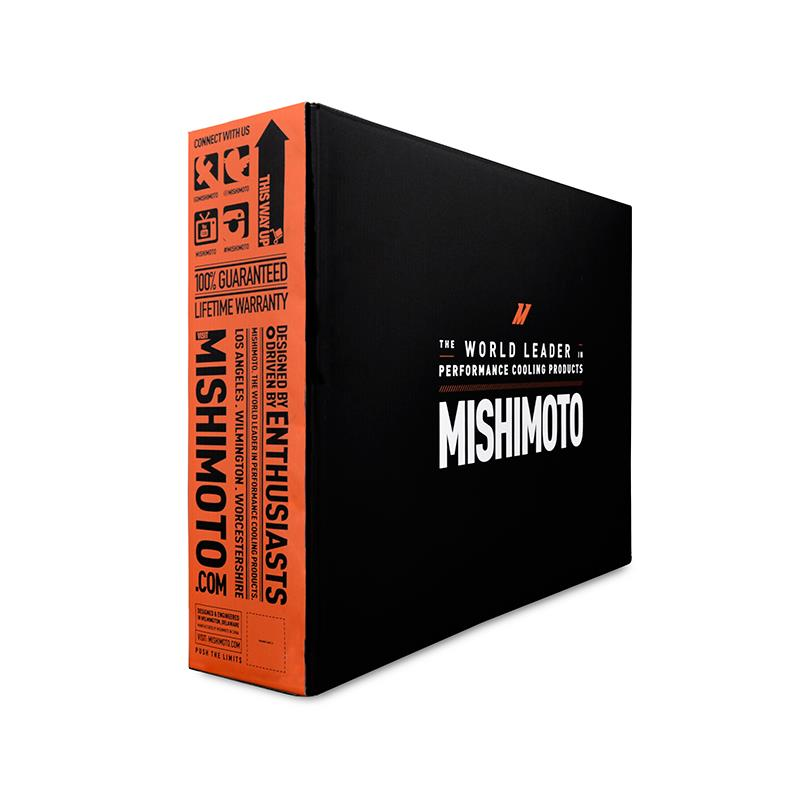 Like all our aluminium radiators, this product comes with the unparalleled Mishimoto Lifetime Warranty.